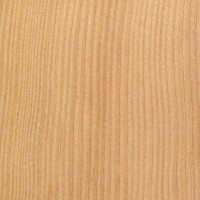 Solid vertical grain Fir tread, for interior or exterior stair systems. 1″ thick x 11-1/2″ from nose to back. Sold by the foot in random lengths. SKU: FIRTREAD. Categories: Exterior, Stair Parts.